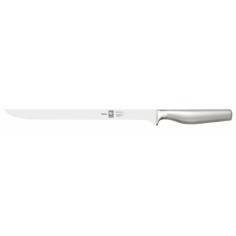 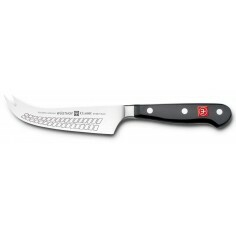 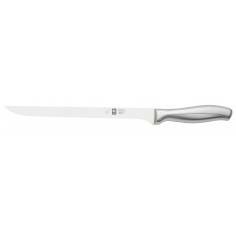 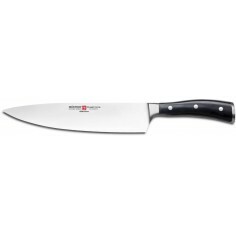 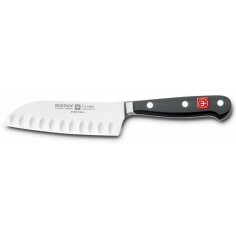 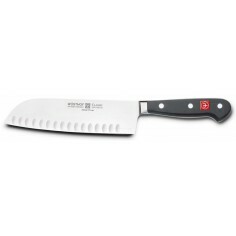 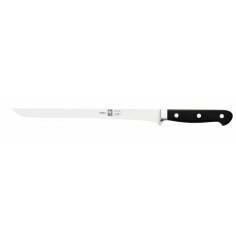 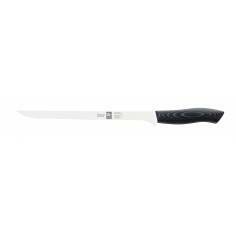 Wusthof Trident knives are rated the best in the world by many top chefs. 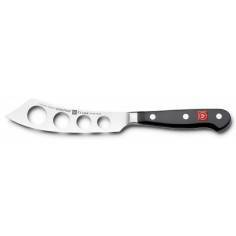 They are forged from one solid piece of high carbon stainless steel. 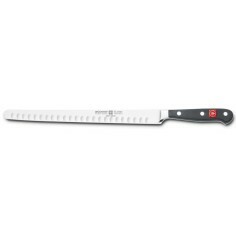 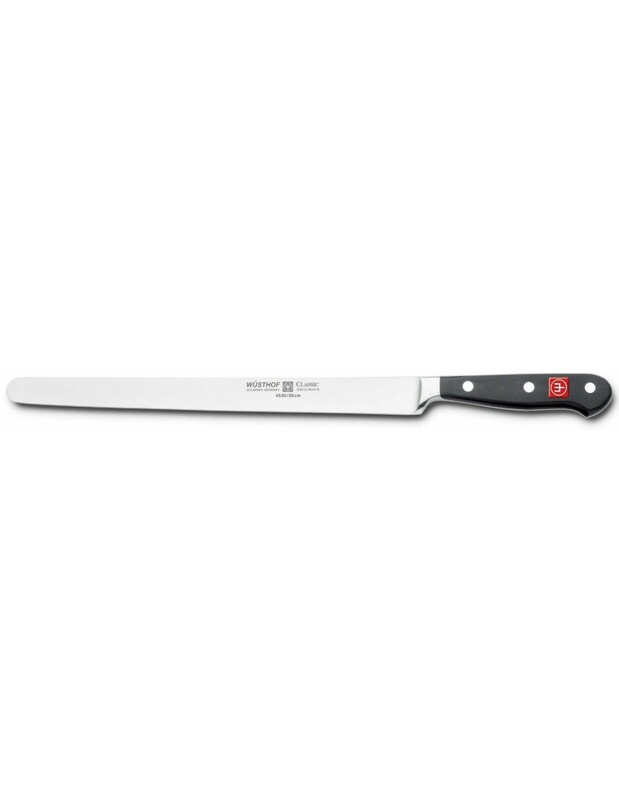 This superb quality ham slicer has an incredibly sharp and easily maintained blade so it is the ideal knife for slicing thin and thick cuts of meat.